Lock in a great price for Beach Walk Hotel – rated 9.2 by recent guests! It was a quiet area and close to lots of fun things to do! Our room was upgraded for free and it was a perfect size! The beds are super comfy and they weren’t stingy about pillows!! Great place to stay, owner and staff are great! Can't wait to go back. Provided fresh coffee every day. It was very clean. Close to the beach. Beach Walk was clean, friendly, great location, terrific value and will recommend to all my friends. The owners and staff were accessible and very nice... awesome place!!! Everything! Its the perfect place to stay. Danelle is so nice. It was the best time and the rooms are clean The property is filled with beautiful flowers. This is the place to stay. The location and staff was great! 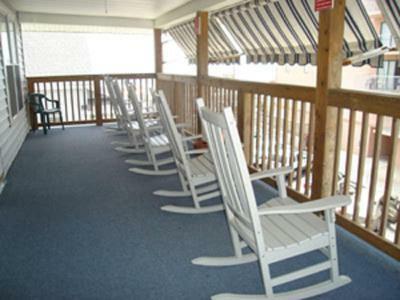 The views from the porches were amazing because no matter where you sat there was always a view of the boardwalk and beach. Perfect atmosphere and it was quiet as well. Friendly owners, super clean, and perfect location! Beach Walk Hotel This rating is a reflection of how the property compares to the industry standard when it comes to price, facilities and services available. It's based on a self-evaluation by the property. Use this rating to help choose your stay! 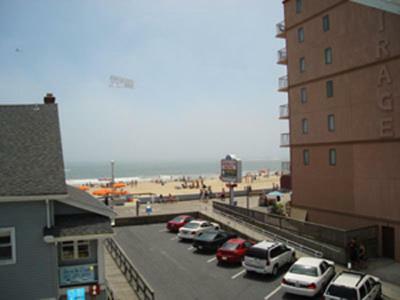 In Ocean City, Maryland, this hotel is next to the beach. 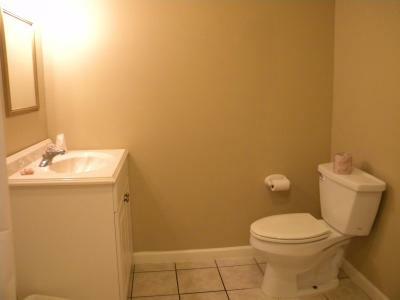 It features free Wi-Fi access. A refrigerator and cable TV come standard in each room at Beach Walk Hotel. Select rooms include a microwave. 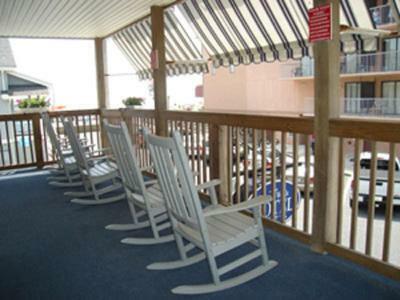 Guests at Ocean City Beach Walk Hotel are provided free coffee and tea every morning. Air conditioning is available throughout the property and beach umbrellas are provided for free to use on the beach. 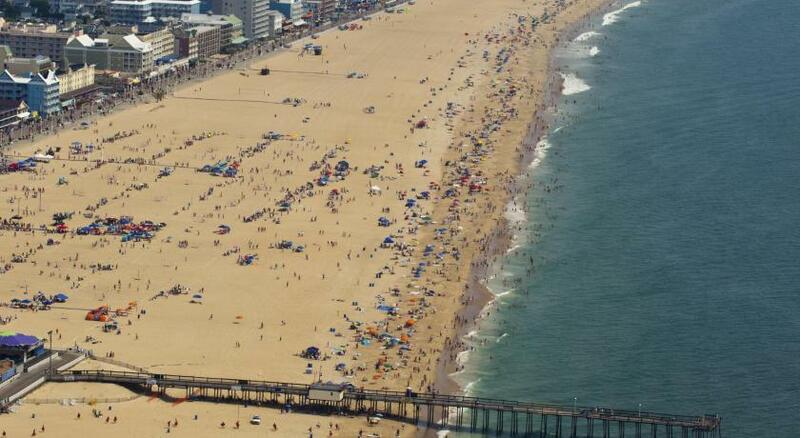 Ocean City Life-Saving Station Museum is just 2.2 miles away. Guests at the property are a 13-minute drive from the Eagles Landing Golf Course. When would you like to stay at Beach Walk Hotel? This room features a TV and refrigerator. This room has a wall separating the 2 queen beds. 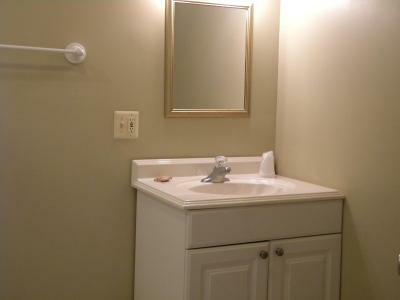 It also comes with a private bath with a tub or a shower, a microwave and a small refrigerator. 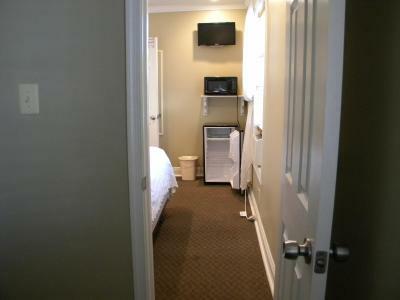 This room with two queen beds is equipped with a small kitchenette with a refrigerator, microwave, and sink. Please note that the photographs is representative of a general room and is not a depiction of the actual room. This room can sleep a maximum of 2 people and will be allotted based on availability at the time of check in. The Beach Walk Hotel was built as a rooming house in 1930 and was purchased by the Amos Family in 1999. It has been a labor of love for Michael and Danelle to bring the former rooming house up-to-date. Each off-season brings new projects to tackle. The Beach Walk is not just a hotel to them, it is also their home. And many of those who return each year are no longer just guests, but also friends. We strive to offer clean and comfortable accommodations with friendly service and an outstanding location. We ask if you are happy with your visit to please tell everyone, and if there is something you are unhappy with to please tell us! House Rules Beach Walk Hotel takes special requests – add in the next step! Beach Walk Hotel accepts these cards and reserves the right to temporarily hold an amount prior to arrival. If checking in after 18.00 h, please contact the property to arrange a late check-in. 1 parking spot is available for each room booked. I get really hot when sleeping and the room just couldn’t get cold enough for me. If you are the same, I’d recommend bringing a fan!! No small table or chair to sit on in our room. Missed having our own balcony. Sharing a balcony wasn't very fun but at least we had one to use. I probably have the universal complaint about parking space. While the facility does have its own lots, you're in a beach town. You really get to see how well you can execute a 3 point turn in a small area. And that wasn't even something to dislike, just something that was a minor inconvenience. The owners are fantastic and very accommodating! The hotel was very clean and in a wonderful location. 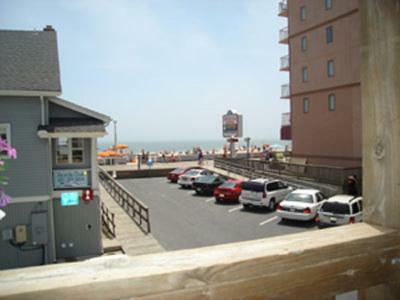 Although there is a building between the hotel and boardwalk, you can see the boardwalk from the front porch. VERY short walk to the beach.